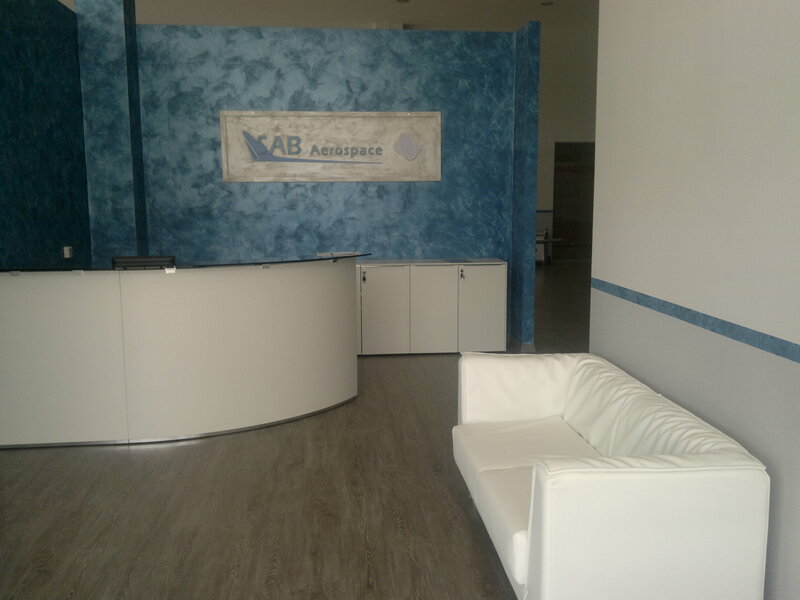 Since 2004, SAB Aerospace headquarter has been located in Benevento (Italy), 230 kilometers south of Rome. 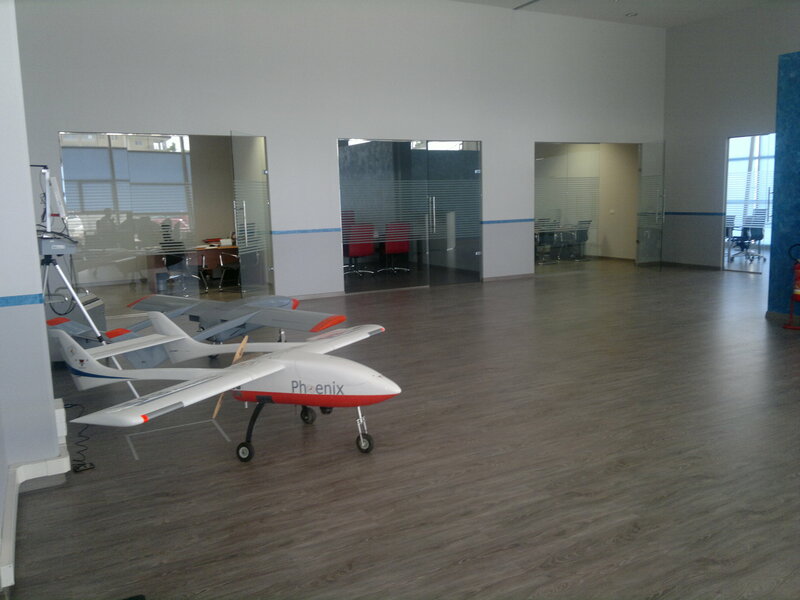 The site is composed of 400 sqm of modern offices and 600 sqm of workshops, integration area and test center. 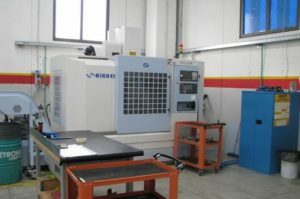 The Workshop of 200 sqm, includes CNC milling machines for the manufacturing of complex parts made of traditional materials (Aluminum alloys, Titanium Alloys, Steels – Including stainless steel) and plastic (PEEK, TECAFLON, SINTIMID PUR, NYLON). 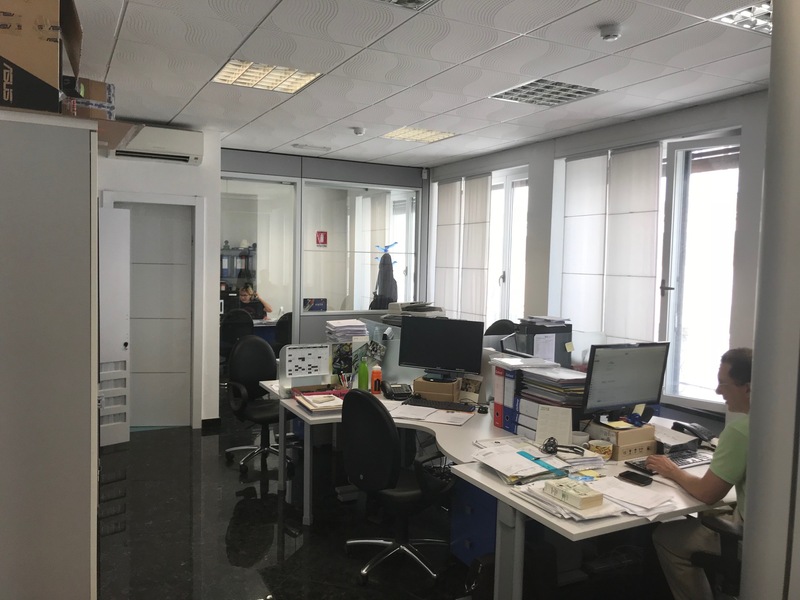 The Integration Area of 300 sqm is composed by a visible clean area and one ISO8 clean room of 100 sqm with a (1 ton) lifting crane. 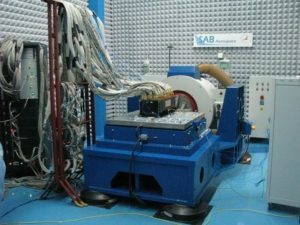 The Vibration Test Center is equipped with 49 kN electrodynamic shaker system installed inside a clean room of 100 sqm, ISO8 certified with a (1 ton) lifting crane for the handling of the test articles. We can simulate the following excitations: sine, sine dwell, resonance tracking, sine on random, random, random on random and transient (classical shock and SRS) from 4 to 3kHz. 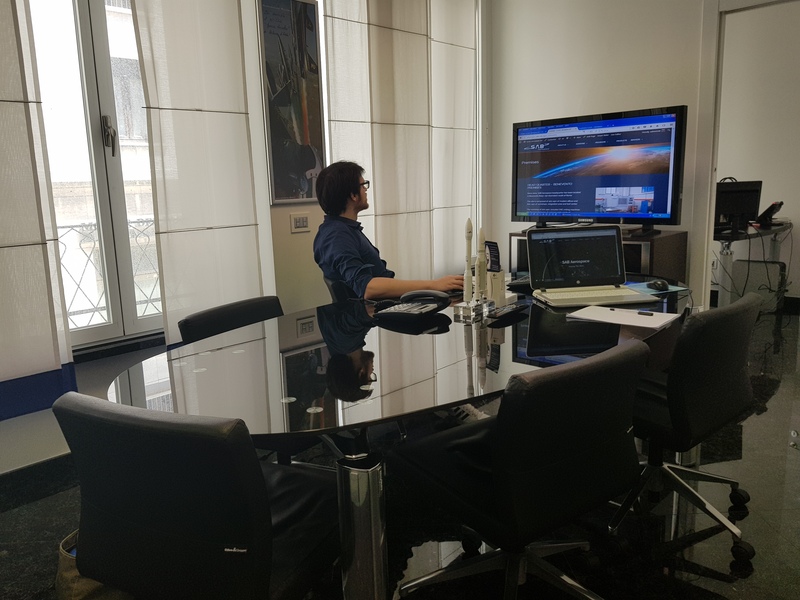 The whole system is controlled and managed with the VibrationView software of the Vibration Research Corporation . The digital control and data acquisition system is made up of 8, VR8500 modules with a total of 32 acquisition channels, expandable on demand. A large range of ICP accelerometers of PCB Piezotronics is available. 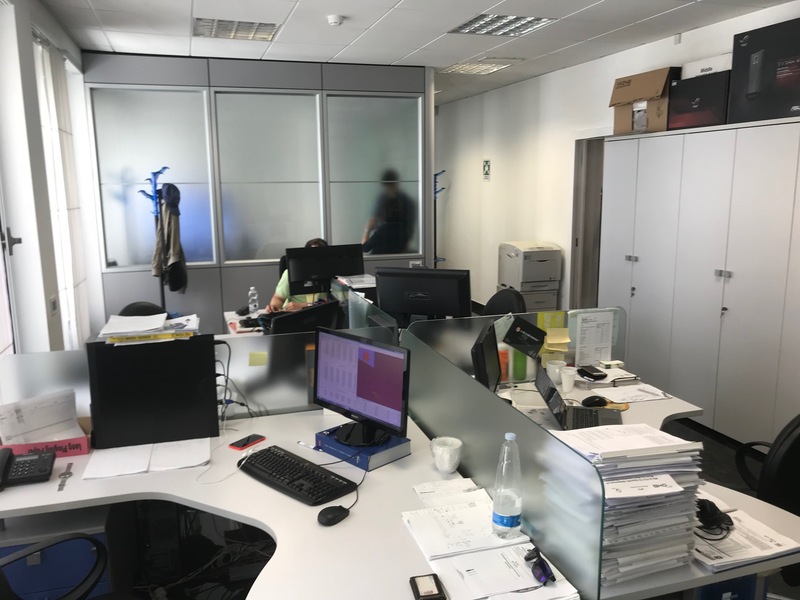 Since 2009, an additional premises organized in Ancona (center east coast of Italy). 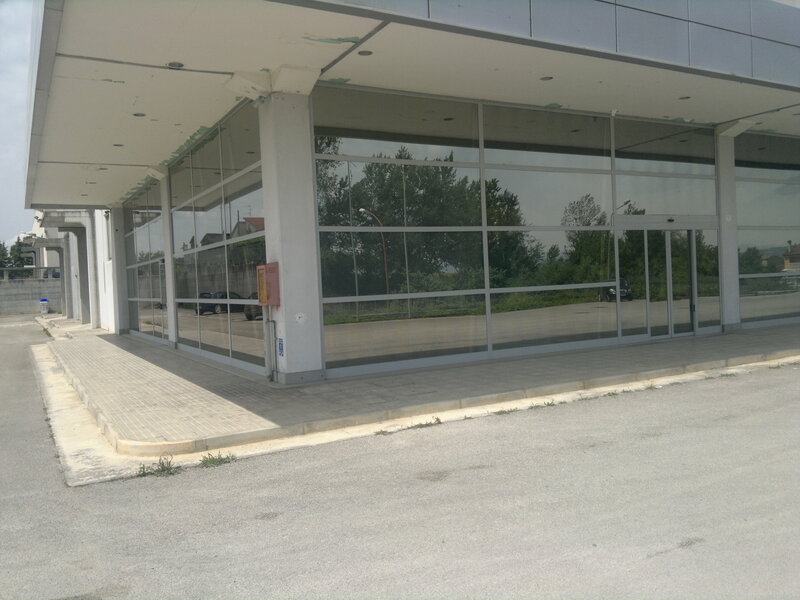 The site located in the city center with a superb view on the sea, is composed of 250 sqm of modern offices and 600 sqm. 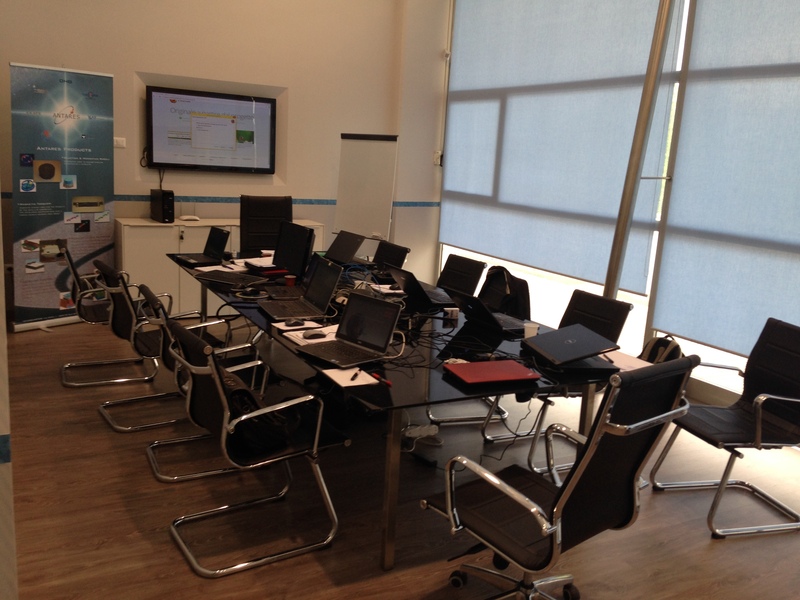 SAB office in Milano is used for marketing activitise.